I have never, in my life, intentionally watched an episode of Three’s Company. But I can still imagine the show in my mind’s eye. I see the roller skates, I hear the theme song, I can imagine Mr. Roeper barging in through the back door. I can’t remember the plot of a single episode, but the faces and the ideas of the characters are familiar. And more than a symptom of how bland or formulaic sitcoms were (or are), I would say this is more a symptom of reruns. For decades, reruns were baked into the TV schedule, keeping shows alive and fresh in the minds of viewers ten, twenty, sometimes even thirty years after their original finales. But reruns no longer really exist for most people. The closest thing to seeing an old sitcom in syndication is watching episodes on a streaming service, but many of them are unavailable. Netflix doesn’t have many older shows — a search for Who’s the Boss, Diff’rent Strokes and Growing Pains only brought up a combination of Fuller House, Cheers, That 70’s Show and Friends. Hulu does a little bit better, with Diff’rent Strokes available, but the selection is still fairly paltry. Dramas like Peyton Place fare even worse. And even when shows are available, you have to go looking for them and choose them from a dizzying array of options — a very different experience from having them comprise part of the white noise of culture, always on air, always playing, always available. But that old experience of TV isn’t completely gone. It’s still alive, online, in a place you wouldn’t expect. 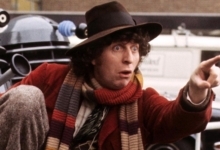 Last summer, the Doctor Who fandom exploded when Twitch aired the classic 1963-1989 catalog of Doctor Who over a month and a half. The site repeated an eight hour day of programming three times to cater to different time zones in a live marathon on Twitch Presents, its main streaming channel. 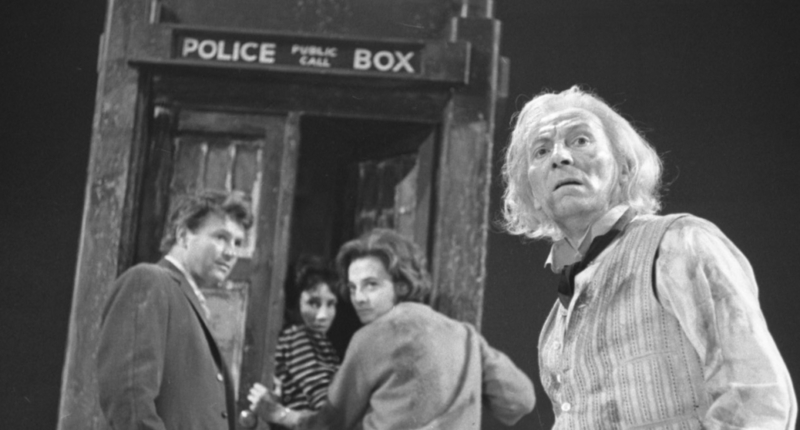 As a result, Doctor Who Twitter was chock full of memes about episodes that had aired 55 years ago. 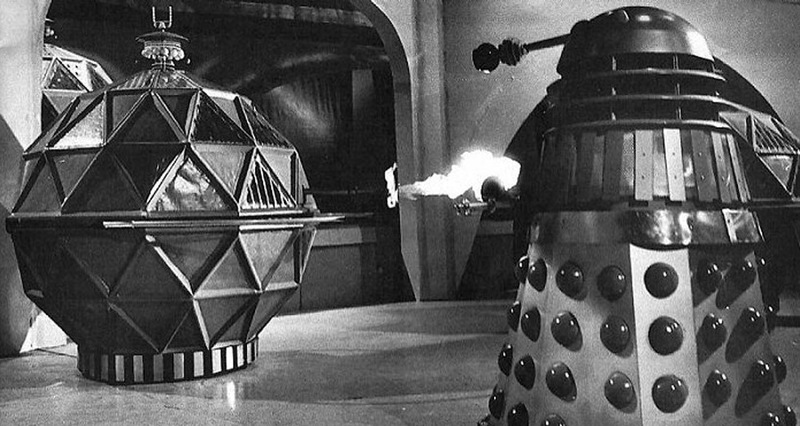 The experiment was so successful that a shorter repeat marathon was aired in January as well as marathons focusing on specific categories, like the available Dalek serials. During the livestream a constant chat room allowed people to discuss and comment on what was happening on screen in real time. The experience allowed viewers to watch the shows simultaneously, en masse, in a way that blended the old and new modes of TV watching. And during the Doctor Who marathon, short talk-show style introductions and interviews with known fans and actors helped bookend each of the seven Doctor’s eras, providing additional reasons to catch the first and last episodes of each regeneration. The Twitchstream channel’s turn toward television hasn’t catered only to ‘60s sci-fi fans. Starting with a remastered special effects airing of the first season of Mighty Morphin’ Power Rangers, the website has explored diverse, cult and nostalgic tastes. 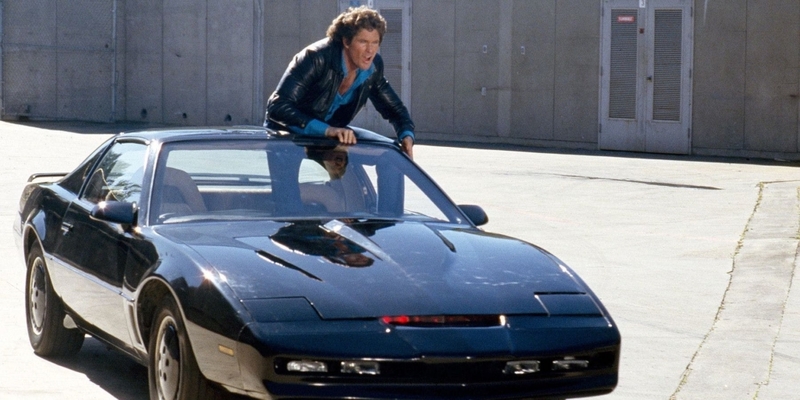 Over the past year it’s aired marathons of Pokémon, Knight Rider, Korean dramas, and Inspector Gadget. To encourage the high level of engagement that occur during the streams, Twitch offers special themed badges and prize giveaways. Providing a unique model for access, Twitch is offering free episodes that were for the most part only available for individual purchase on DVD, and doing so repeatedly. The net effect isn’t quite the same as network reruns, but comes pretty close. This essentially means that Twitch has found a way to return viewers to time-slotted water cooler TV. Last year, streaming of a Fortnite program equivalent to a game show beat out top-rated cable shows. Additionally, Twitch has been successful with airing live television. Critical Role from Geek & Sundry has formed a strong community using Twitch to host their 3-4 hours Dungeons & Dungeons live play episodes every Thursday night. This blend of modern technology with older viewing habits could be revolutionary for a TV landscape that is now dominated by streaming services that assume viewers want to have full autonomy over their selection and schedules. No matter the convenience of these streaming services, viewers now have to choose what to watch from an increasing number of possibilities, a task that can be paralyzing. The switch to apps and streaming represents a major change in our experience of television, and perhaps even a loss of something there that was valuable. Twitch doesn’t fix this loss, but it does make possible viewing habits and community-building that are hard to create by individuals watching independently. 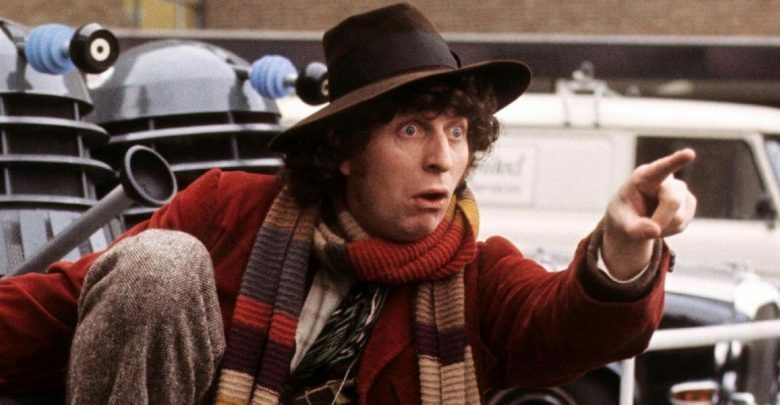 By broadcasting older shows like Doctor Who, Twitch does a service in revitalizing general interest and fandoms, creating an active gathering space that not only exists to discuss the show that once was, but to experience it together. Fans encountered and revised their opinions of episodes in a public forum where they dissected and reacted to the show in real time. New fans and curious onlookers were invited into the community. The rerun of the show gained much more attention and praise than it did in its original airing. Giving free access to previously obscure media hidden behind paywalls and licensing issues rejuvenates old fandoms and help to broaden the cultural landscape. Twitch is providing an opportunity to put shows in the background again, to weave the light and sound of television into the everyday of our lives. Reruns provide both familiarity and excitement, like catching up with an old friend even though you know what to expect. Marathoning favorite shows in one constant stream similarly provides something both new and familiar. In a market that’s currently driven by what new content you can produce, Twitch has engineered a model that focuses on content other platforms considered dated and revitalized it with new technologies, where it can find new audiences and new fans.